VICTORIA, B.C. — The Victoria HarbourCats’ clothing and merchandise that has become so familiar around the lower Island region, is now available across North America. 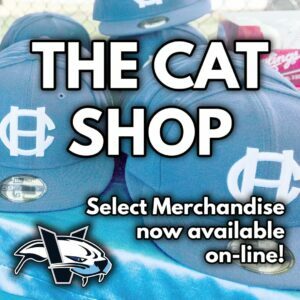 The HarbourCats today are unveiling a new on-line shopping portal, one that is directed to fans across North America. 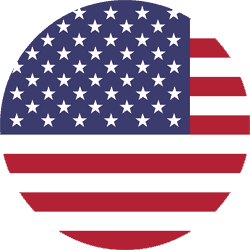 The two sites allow for ease of fulfilment — Canadian customers can work through one site, while those in the United States can buy their HC gear through a site run by partner DMS, a quality provider operating out of Kansas. There will also be products unique to each site, with new offerings rotating in to keep customers interested in fresh ideas, both in off-season and in-season.